When Julia Davis Chandler published the first recipe for a peanut butter and jelly sandwich in 1901, she ended up changing the food landscape forever. The idea was simple: Combine already great ingredients to create something even better. While bread, peanut butter and jam were all commonplace, their combination became a brand-new sensation. Synergy like this is the cornerstone for innovation and newfound excellence. In the same spirit that Julia Davis Chandler embodied back in 1901, we are pushing forward to offer even more to our customers. How? 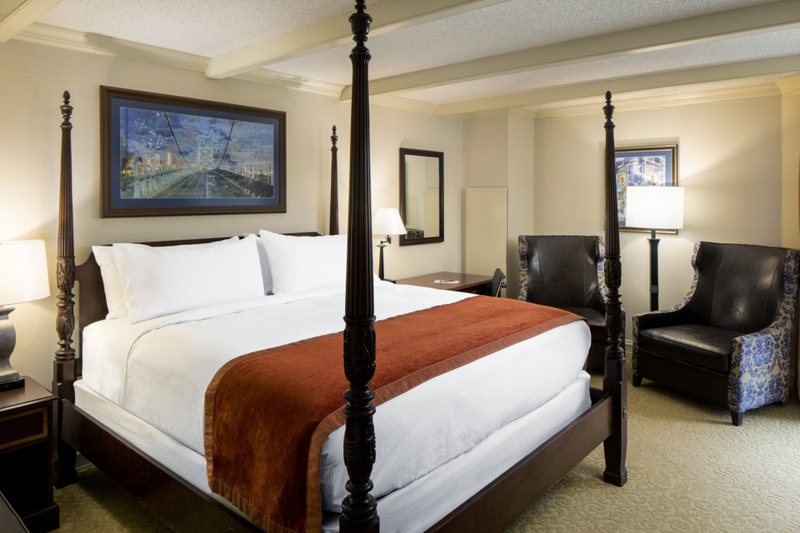 By taking The Desmond you know and love and joining forces with The DoubleTree by Hilton (and all of the great amenities it adds)! The spirit and staff of the Desmond will still be hard at work, and we’ll remain family-owned. You will, however, find a lot that’s new (and we think you’ll love all of it!). We’ve always focused on providing a wonderful space for our guests, whether they be travelers, wedding parties or corporate clients. Now we’ve just made it better. We’ve updated our restaurants and guest rooms. From the hallways you’ll walk down to the bathroom and bedding in your room, you’ll notice modern upgrades and a clean, contemporary style. 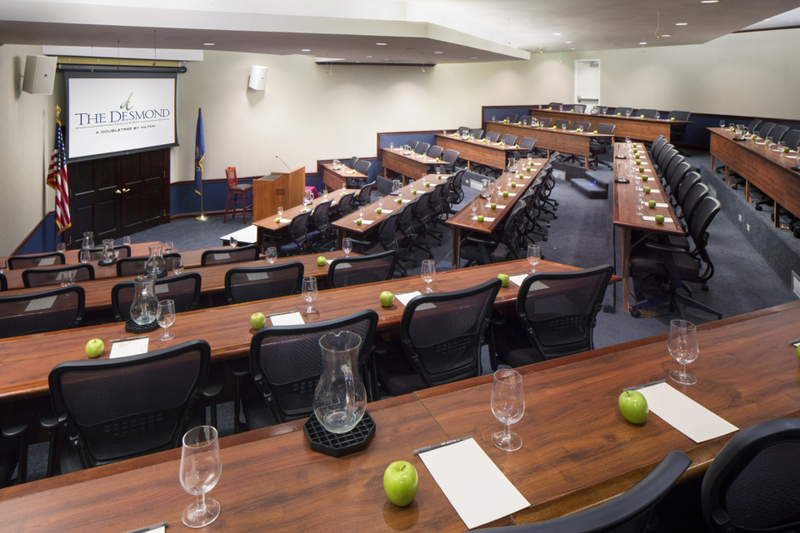 Our Conference Center remains true to its roots and has also received a brand-new makeover. The dedicated staff — from planners to coordinators — are here to help at our IACC Certified space, and the updated furniture and surroundings establish our mutual evolution with the business world and our clients. 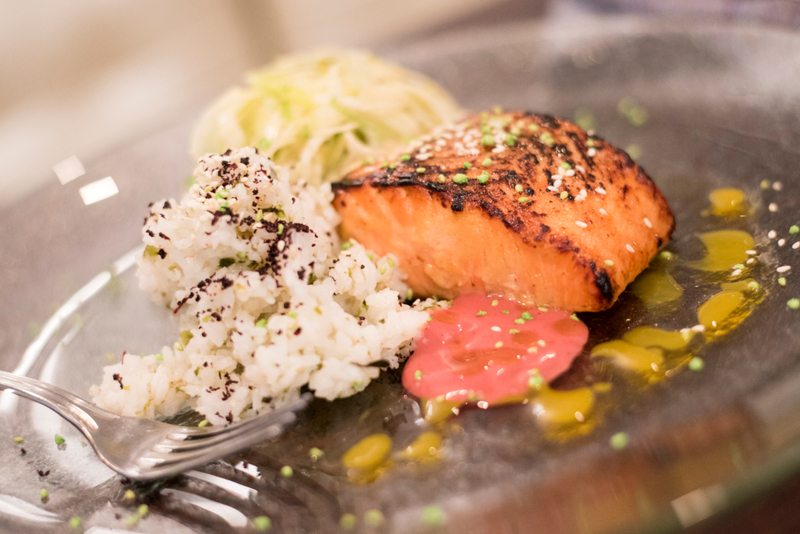 Chef Chris Calhoun’s focus on the best ingredients drives the menus for our restaurants year round. We’ve spent years finding the best dairies, farms, fisheries and ranches to bring our guests unparalleled food. Our menus change with the seasons and draw on inspiration from everywhere. Come dine with us and see what’s cooking! When we joined with The DoubleTree by Hilton, we knew we wanted to offer the Hilton Honors membership (offering redeemable points on your stay, special member pricing and digital check-in from any device). Just like putting new tires on a race car brings it to another level, incorporating these perks into our already established hotel adds something small that is actually quite big. 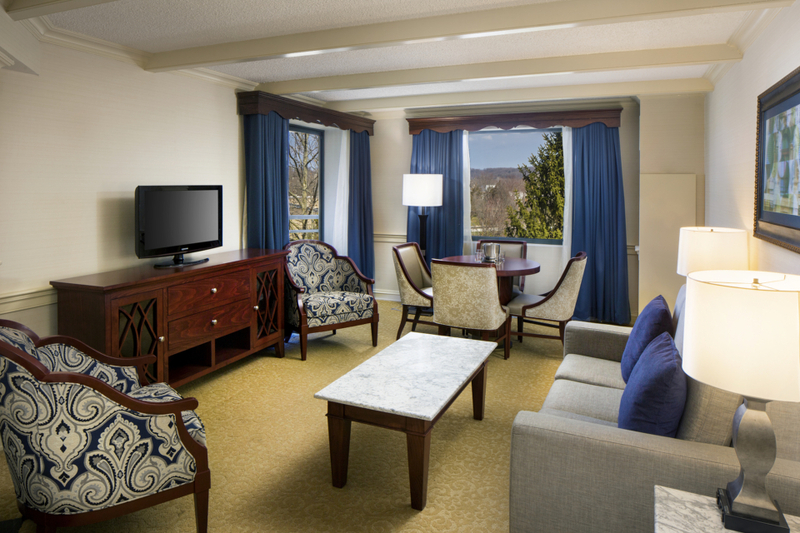 After all, points add up, and that means more for you when you stay with us. We’re growing, because that’s what great businesses do. Sometimes it means growing bigger or changing with the times, and sometimes it means joining forces to create something completely different. Innovation comes in many forms, whether it’s a timeless recipe or two companies coming together. 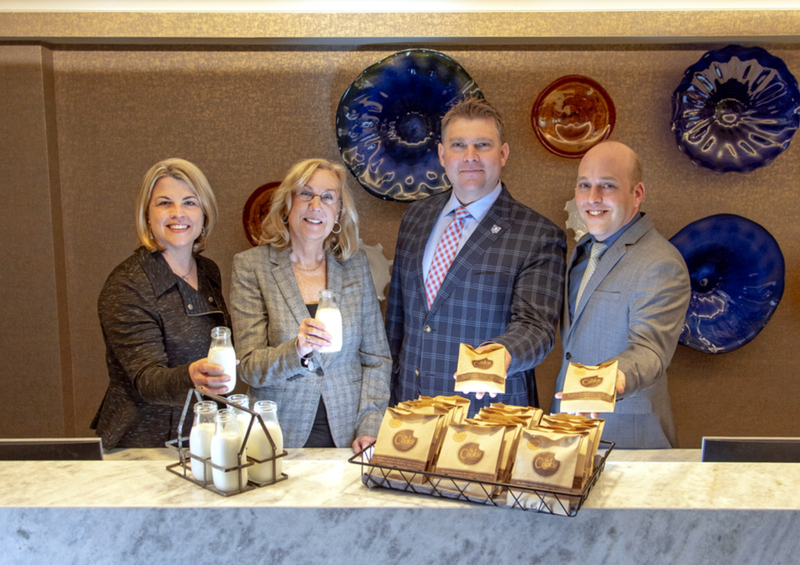 Oh, and don’t forget that in addition to the warm welcome you’ve come to expect at The Desmond, you’ll also get the DoubleTree’s legendary warm cookies. This entry was posted in events and tagged conference center, desmond, doubletree, doubletree by hilton, hilton honors, restaurant, the desmond, weddings. Bookmark the permalink.